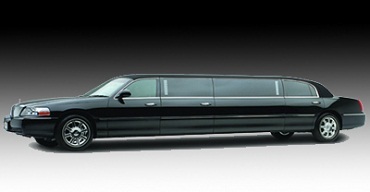 Our Los Angeles Limousine fleet has the class and variety that you need to rent a limo in Los Angeles for any occasion. From sleek, stylish Lincoln sedans for LAX or business transfers in LA to black stretch limousines that exude class, our fleet of Lincolns is completely up-to-date and ready to roll. 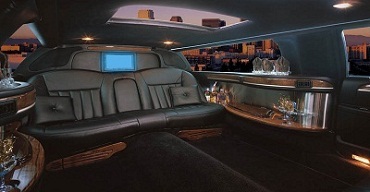 ATM Limo and Car service also offer multiple limo choices for those really cool party nights, and when you want to take a tour and show an even larger group that you know how to travel in style, look into our selection of Sedans, SUV’s & party Limo’s in Los Angeles. 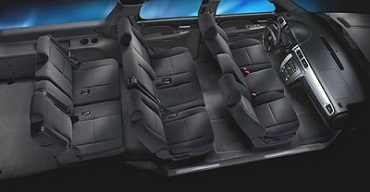 2009 Lincoln Executive L: These executive L-series sedans include all leather seating, rear climate control extra room and luxury for corporate and personal transportation. 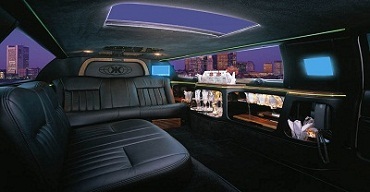 2008 Lincoln Town Car black stretch limousine: This black six-passenger limousine come with a privacy window, all leather seating, built-in DVD player, rear climate control and complimentary ice cold beverages, the top choice among corporate travelers as business may be transacted in route. Also, it provides a congenial space to converse with friends or colleagues while traveling. 2007 Lincoln Town Car black stretch limousine: This black ten-passenger limousine come with a privacy window, all leather seating, built-in DVD player, rear climate control and complimentary ice cold beverages, ultimate in luxury transportation for weddings, proms, theater, concerts, sports events, or any other special occasion. 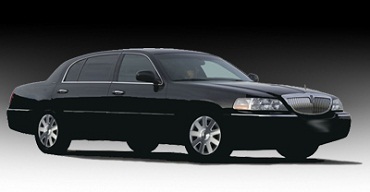 Call ATM Limo and Car service in Los Angeles when you need a top-quality limousine service in LA and most of Southern California at reasonable rates. 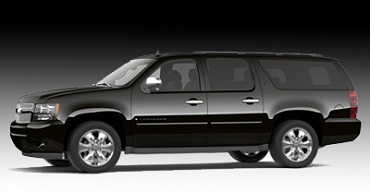 Our Los Angeles limousine services include airport limousines to LAX. ATM Limo Service in the Los Angeles Area provides a customized Hollywood Star tour by limousine, Los Angeles city tours and many more. 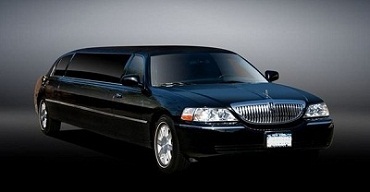 Of course, charter Los Angeles limousine services such as wedding limousine and prom limo packages, bachelor/bachelorette parties and nights on the town are also available! 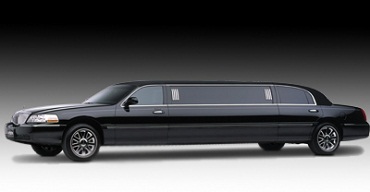 So when you are ready to hire a clean, late-model Los Angeles limo or sedan service, use the links to get a fast, free limousine quote or make an online limousine reservation.